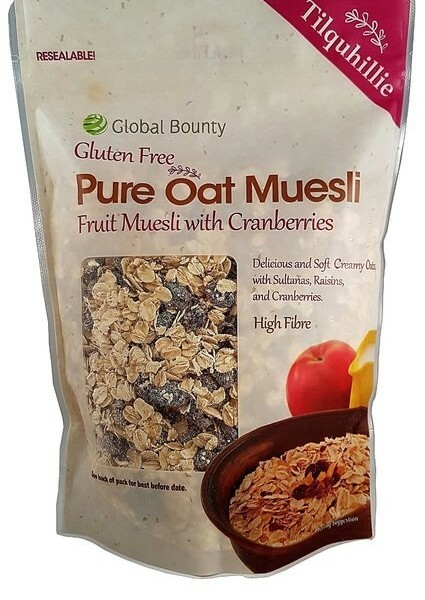 Delicious and Soft Creamy Oats, with Sultanas, Raisins, and Cranberries. 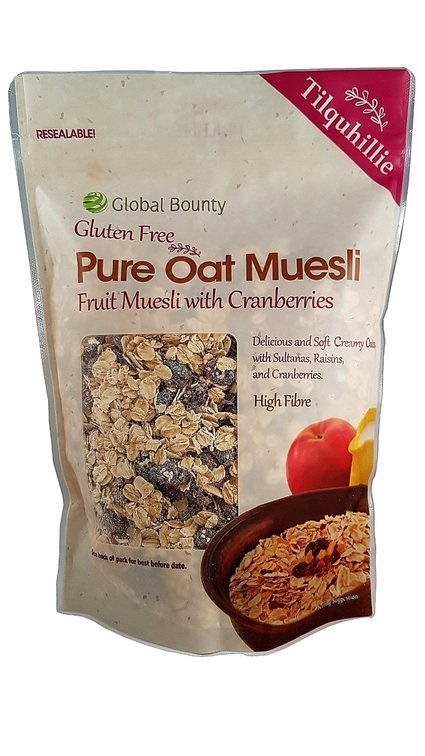 Our 100% Pure Gluten Free Oats are tested for any possible contamination from other cereal grains, using Elisa test for gluten. 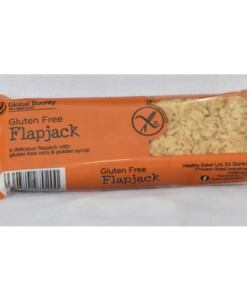 Where Oats have been eliminated from gluten free diets, reintroduce slowly, gradually increasing intake in order to adapt to the high soluble fibre content. 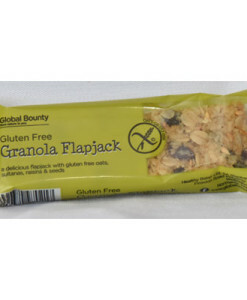 Gluten Free Oats(66%),Sultanas(15%)(Sultanas, Sunflower Oil), Raisins(15%) (Raisins, Sunflower Oil), Dried cranberries (3%) (Cranberries, sugar, Sunflower Oil).